[Baltimore Police Commissioner Kevin] Davis said he had “no reason to believe that these officers acted inappropriately in any way,” saying the officers did not know whether the weapon was a gun or a replica. 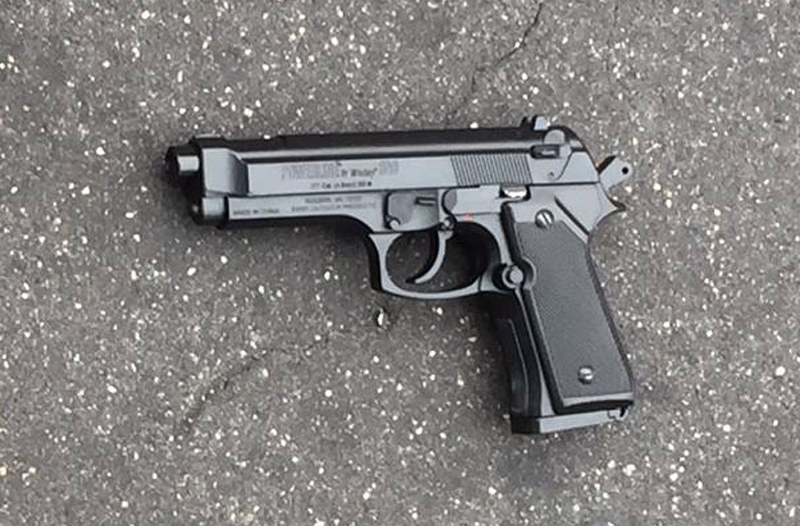 After initially refusing to show reporters, Baltimore police released an image of the replica pistol they say the boy carried. The shooting occurs exactly one year after the riots that swept Baltimore after Freddie Gray’s funeral, a fact that was not lost on Davis. “Police officers don’t take days off,” Davis told reporters.